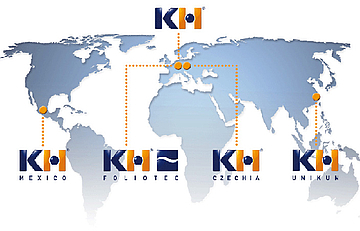 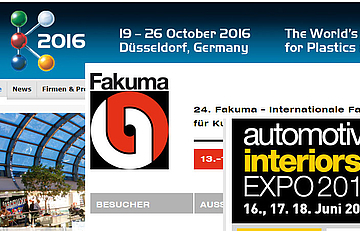 The company Kunststoff Helmbrechts AG (KH) is the nucleus and parent company of the internationally active KH Group. 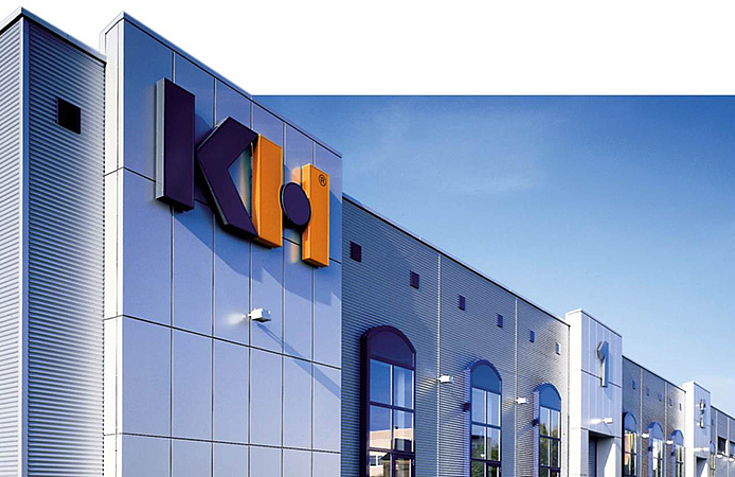 Technical innovation and solid corporate management: With this philosophy, KH conquered a top position as a systems supplier for plastic components with high-tech surfaces. 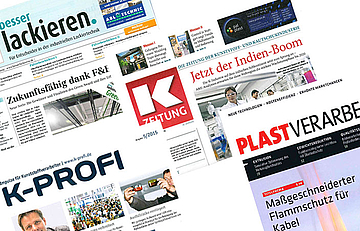 The high production profundity within the KH Group creates the basis for outstanding product quality and with continuously trained employees we are able to bring the success of our clients to realization.